2nd on the CrossFit Open leaderboard at the time of press (after 2 workouts) Noah is a guy who is completely dedicated to his training, but never forgets to make it fun as well. 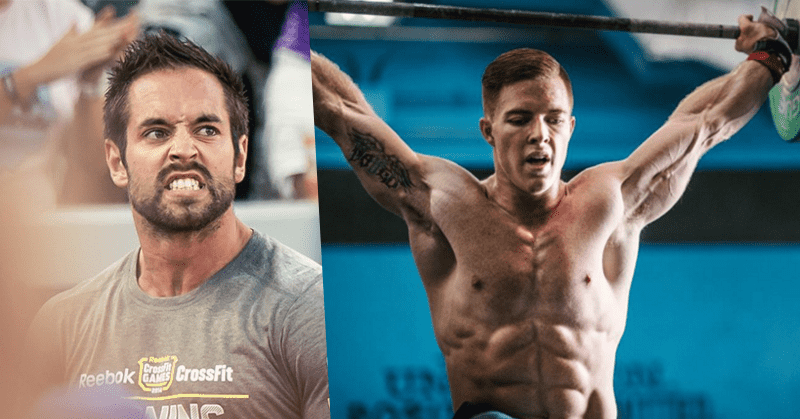 He is a naturally gifted athlete who looks intelligently at his own performance, and trains accordingly in order to be the best Crossfitter that he can be. Train hard but don’t forget to have fun, never lose that side of Crossfit, no matter what level you are at.